Congratulations Andy Bowden on your ASLA Fellowship Nomination! Land Concern is incredibly honored to congratulate Andrew Bowden on receiving an American Society of Landscape Architects (ASLA) Council of Fellows nomination, in Service. A Council of Fellows nomination is one of the ASLA’s highest honors – granted to members who make exceptional contributions to the landscape architecture profession and society at large. As co-chair of the 2017 ASLA Annual Meeting in Los Angeles, Bowden serves as an energetic force in advocating for ASLA and pushing the industry forward. He’s a selfless leader and willingly embraces challenges posed by the industry while developing and driving constructive solutions that ultimately promote the health, safety and welfare of landscape architects and the public alike. 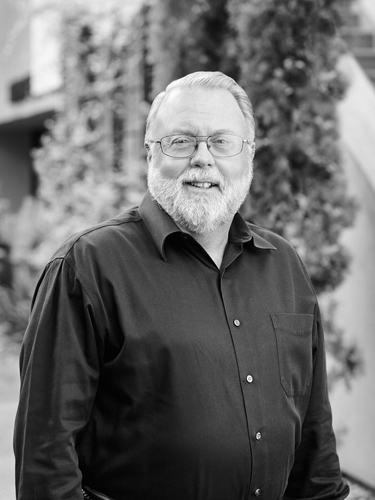 Bowden has been providing mentorship and support to students and up-and-coming professionals for many years, including working with the California Landscape Architectural Scholarship Fund in the 1990s. As a member of this not-for-profit organization, Bowden’s contribution to the organization not only helped the endowment rise to well over $1 million, but it also allowed for scholarships to be given in perpetuity. Bowden’s nomination is a testament to his character, and we couldn’t be prouder of his success throughout the years. ASLA will formally recognize its 2018 Fellows at the ASLA 2018 Annual Meeting and EXPO, October 19–22, in Philadelphia. Here’s to another incredible achievement!